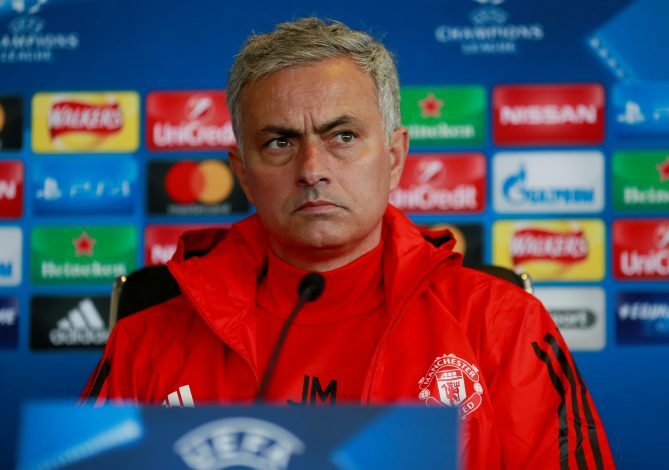 Jose Mourinho has called out for more help from the Premier League authorities if English clubs are to stand a chance of succeeding in Europe ever again. The Portuguese boss has long been crying out for more support from the FA, only to see his pleas fall on deaf years. As a result, he has essentially given up even trying to convince them. The Premier League is unlike any other league, particularly because of the fact that while leagues of all other countries have a winter break during the Christmas season, there is no such holiday given to players in England. In fact, it is generally the busiest period of the season for English teams, and the accumulated fatigue often has an effect on the players’ performances in the latter parts of the season. This has been seen as a huge factor in the struggles the Premier League clubs have been facing in Europe in particular. Mourinho, for one, does admit to loving the Christmas period. However, he is not happy with how games are scheduled, comparing the couldn’t-care-less attitude of the FA to the way other countries ‘protect’ their teams. Jose added: “The only thing I can say is that Real Madrid last year played the last month in La Liga with the second team. And they arrived in the Champions League final with a fresh team. Juventus, because they were champions in Italy three months in advance, could play the last month with the second team and arrive fresh for the quarter-final, the semi-final, the final of the Champions League. “For English teams, normally that’s impossible because the competition is very strong until the end. There is no winter break here. In other countries there’s a winter break, but that’s cultural. I know it goes against us but I have to admit I love the English Christmas period of football.